Own a home for less than rental payments! 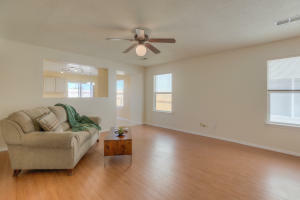 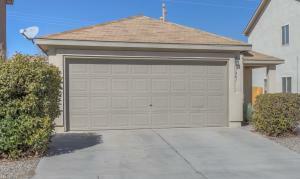 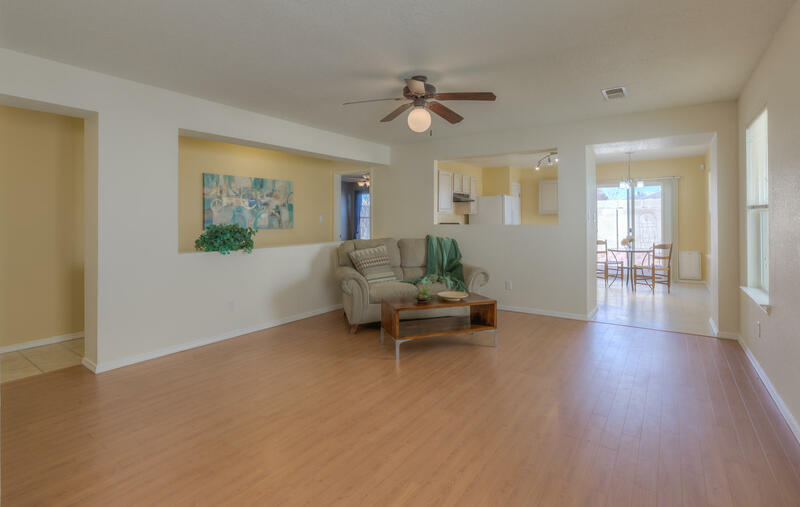 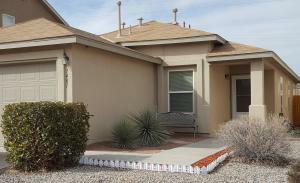 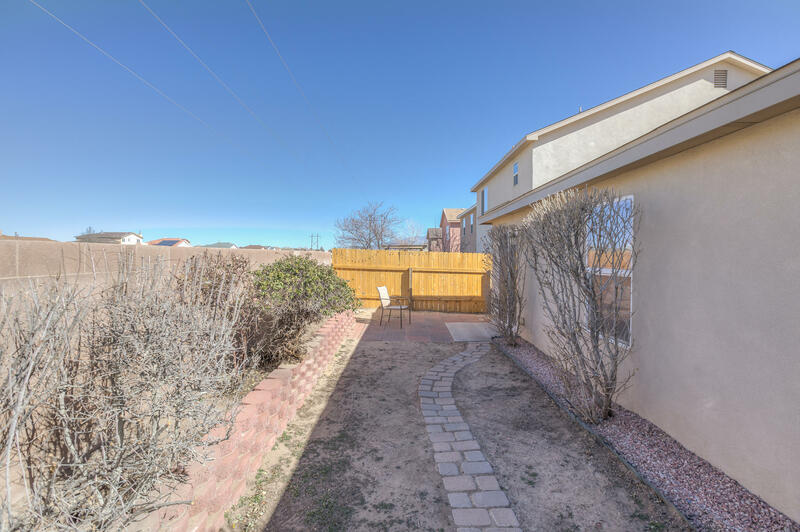 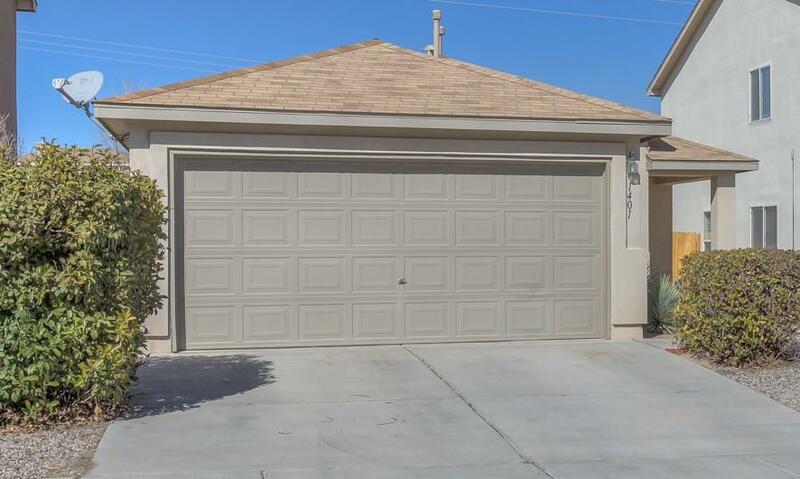 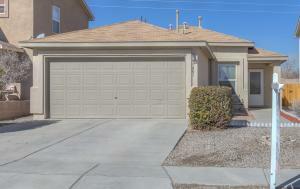 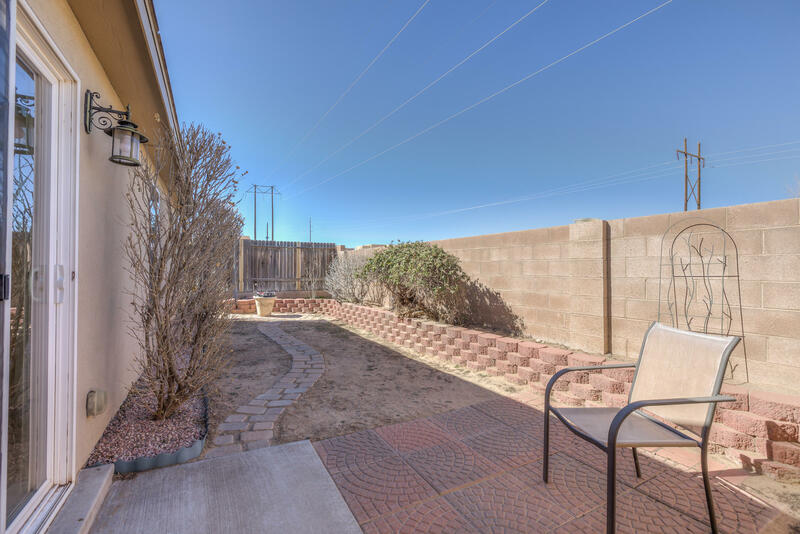 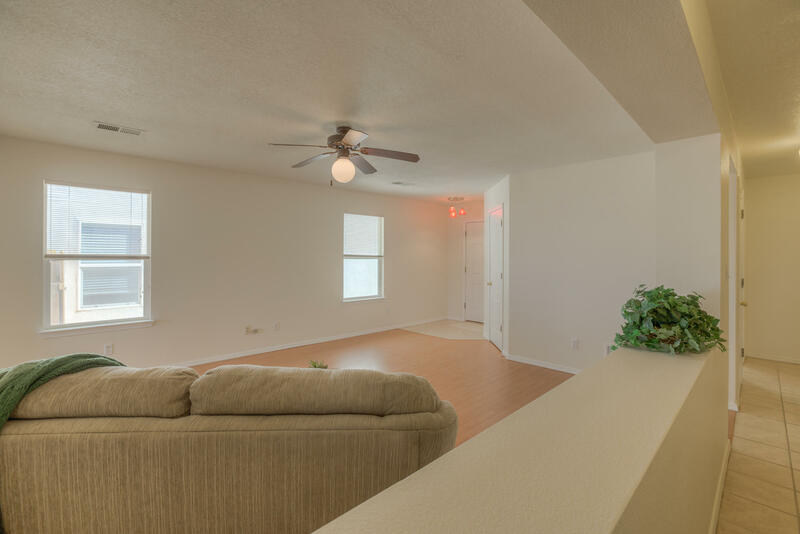 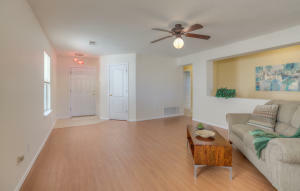 Check out this conveniently located home with quick and easy freeway access. 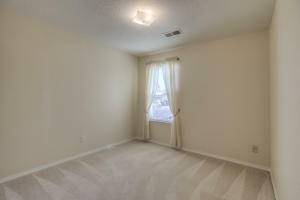 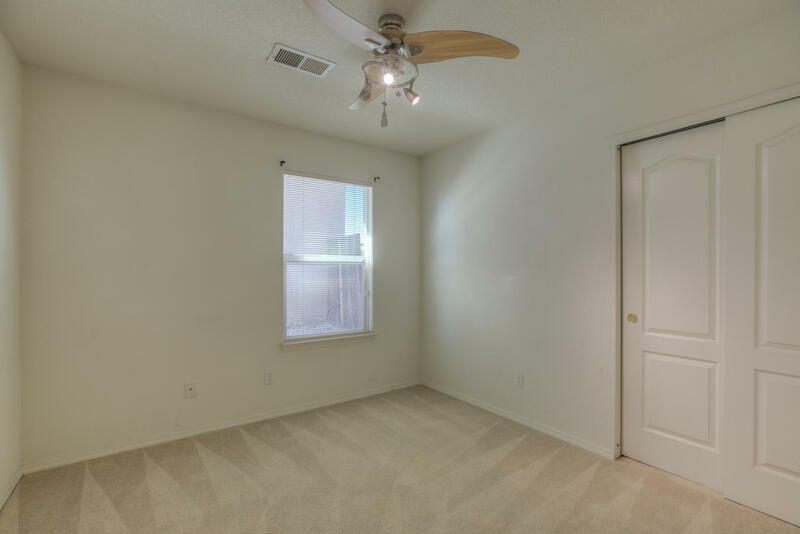 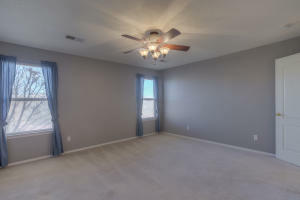 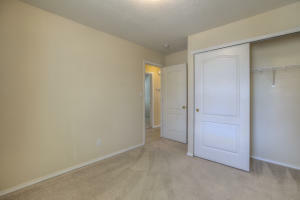 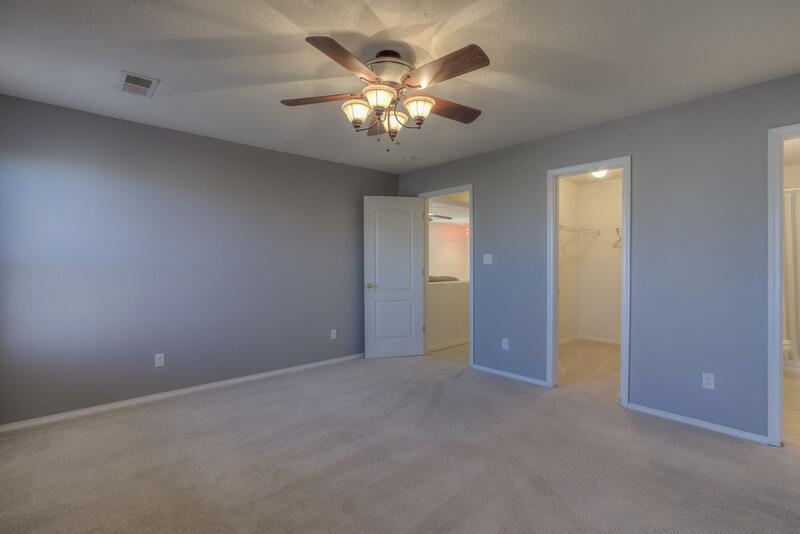 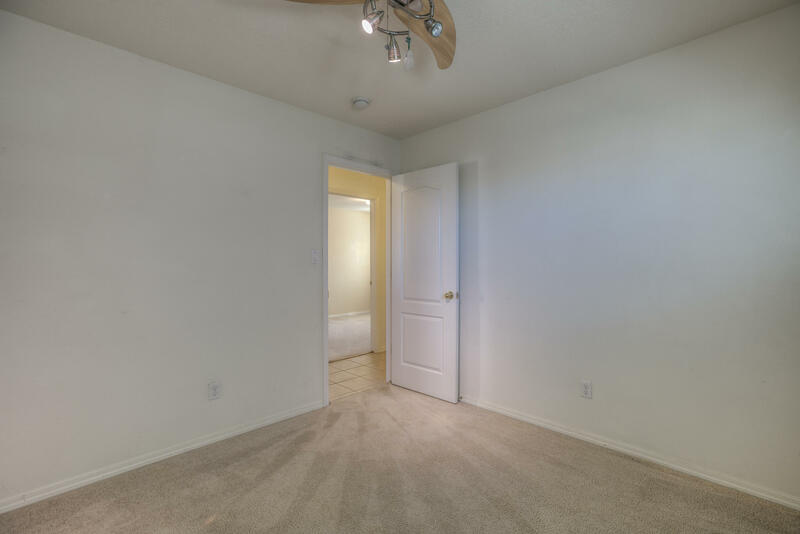 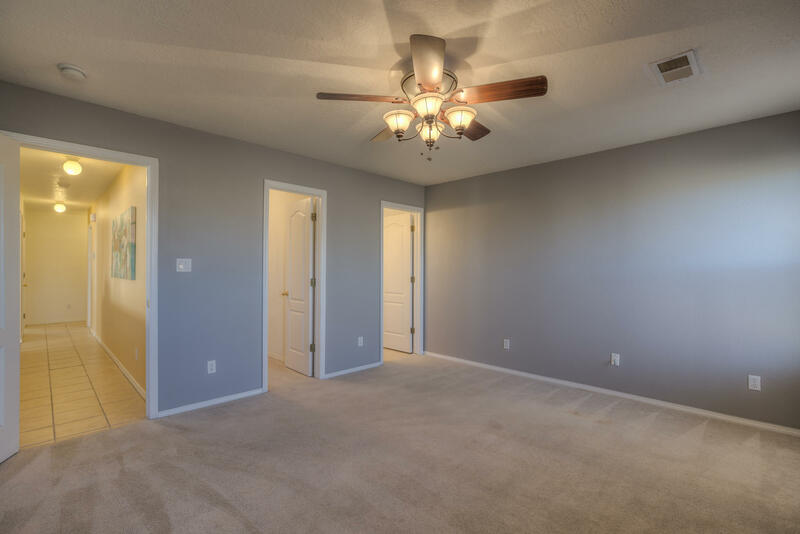 Carpet only in the bedrooms with tile in hallways and laminate in living room. Split floor plan with separation between master and two additional bedrooms. 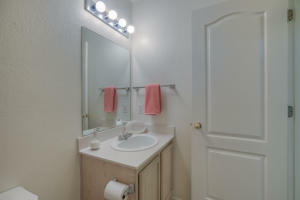 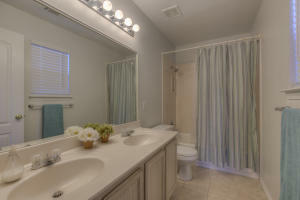 Master bath with double sinks and master walk in closet. 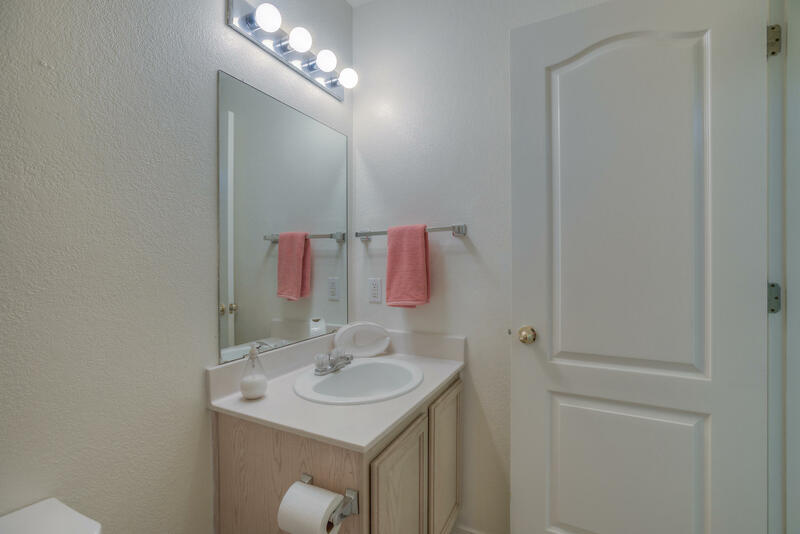 Stay comfy year round with the new Rheem heater installed Oct. 2018 and Mastercool Nov. 2018. 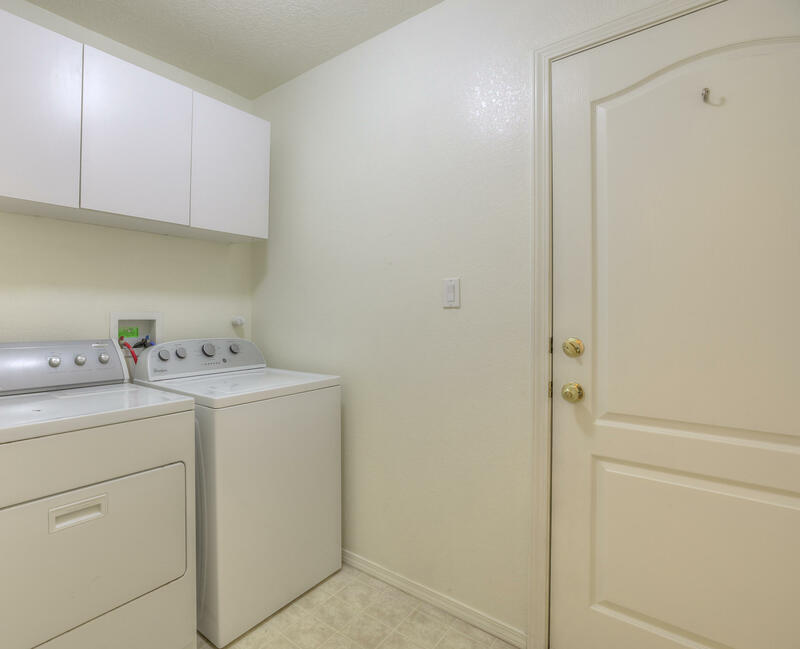 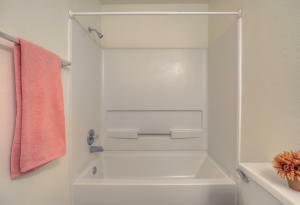 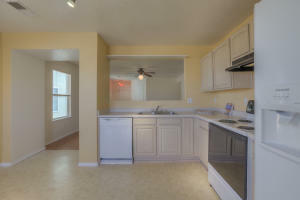 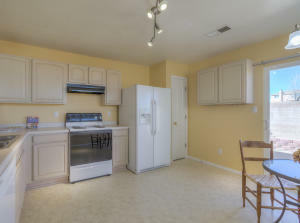 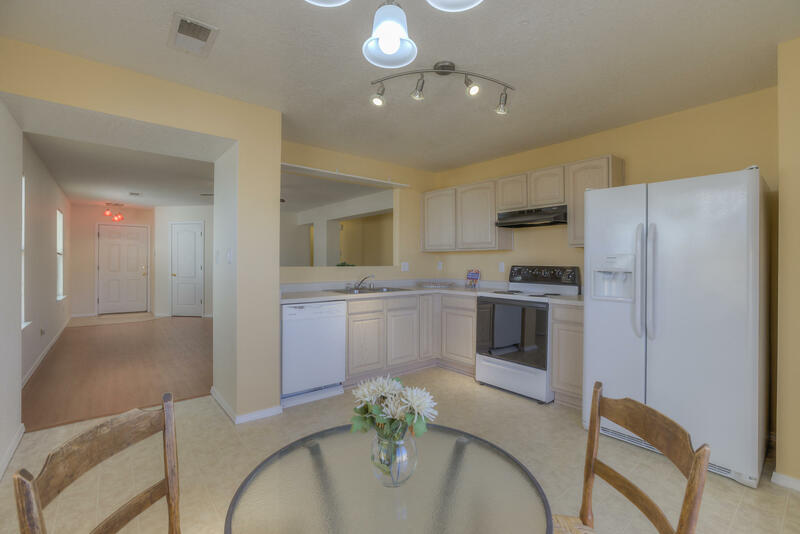 Refrigerator, washer and dryer are even included! 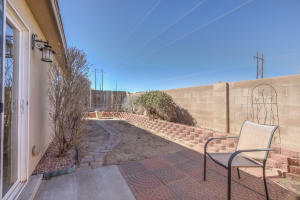 Private patio style low maintenance backyard. 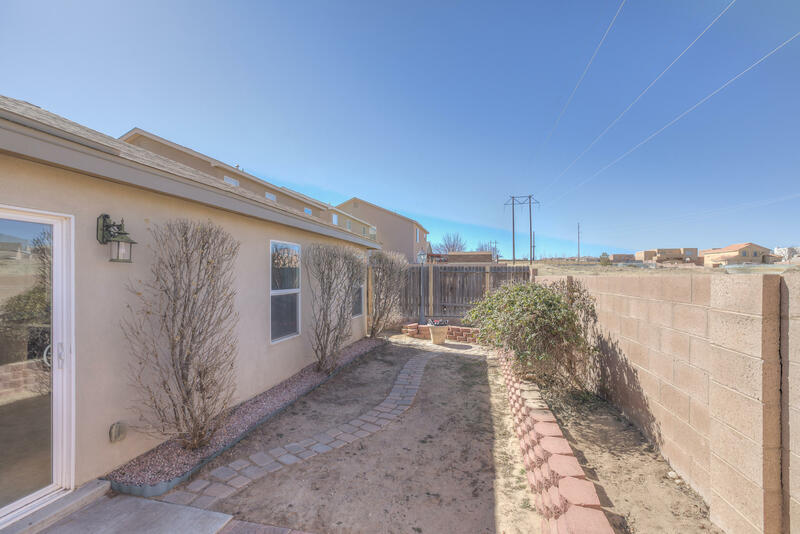 Just over half a mile to Painted Sky Elementary School. 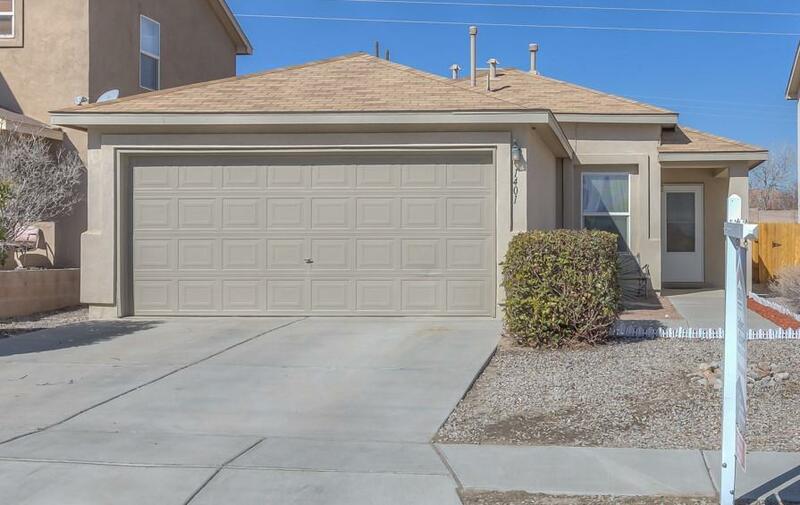 New homes being built in the area cost much more. 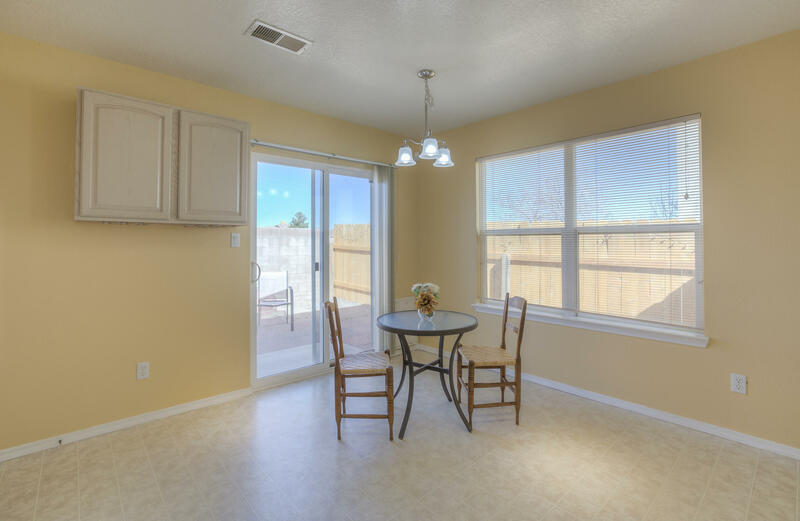 Courtesy of ERA Sellers & Buyers Real Esta.